500 LB. CAPACITY : WEIGHT 44 LB. 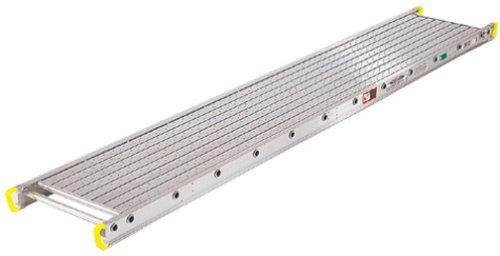 * Please call us for any questions on our walkboard 20 inch x 12 foot rentals in Cincinnati Ohio.